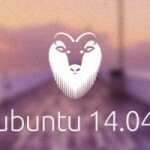 Ubuntu 14.04 is now available. 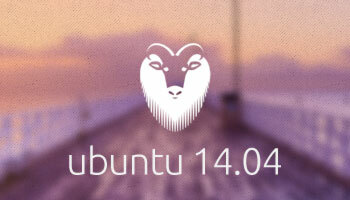 This latest Ubuntu 14.04 release is now available on most or all eRacks systems. eRacks today announced the latest release of a new operating system – Ubuntu 14.04 which is now in the OS dropdowns on most or all the systems. Most or all of our dropdown Operating System choices have been updated, but if you don’t see what you’re looking for, please ask us by Email: info at eracks.com OR http://eracks.com/contact_us and we will respond promptly.